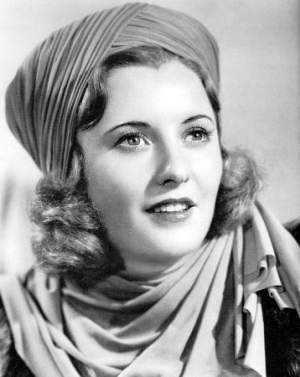 stanwyck_alwaysgoodbye.jpg A publicity portrait from ALWAYS GOODBYE. courtesy The Palace. 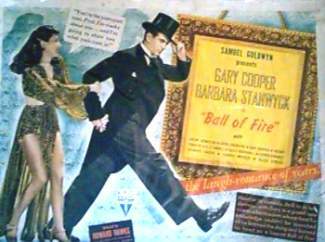 balloffire.jpg An autographed publicity portrait of Stanwyck from BALL OF FIRE. courtesy Valis. 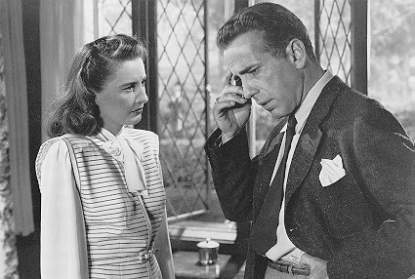 2mrscarrols.jpg With Humphrey Bogart in THE TWO MRS. CARROLS. 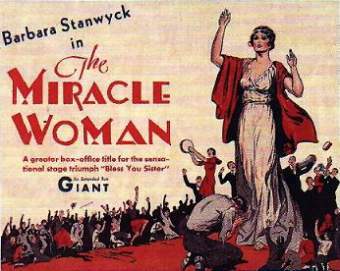 miraclewoman_poster.jpg A poster from THE MIRACLE WOMAN. courtesy Time Tunnel (no longer online). 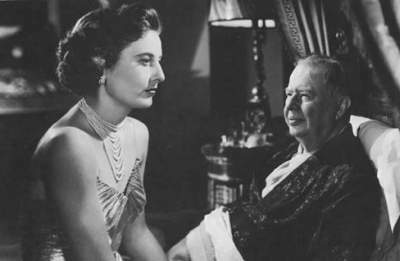 bfsdaughter.jpg With Charles Coburn in B.F.'S DAUGHTER. 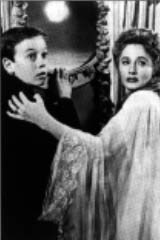 scanned from The Films of Barbara Stanwyck by Homer Dickens (1984). balloffire_poster.jpg A poster from BALL OF FIRE. courtesy Jane's Gary Cooper Pages. 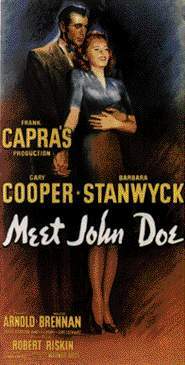 johndoe_pic.jpg With Gary Cooper in MEET JOHN DOE. scanned from The Films of Barbara Stanwyck by Homer Dickens (1984). 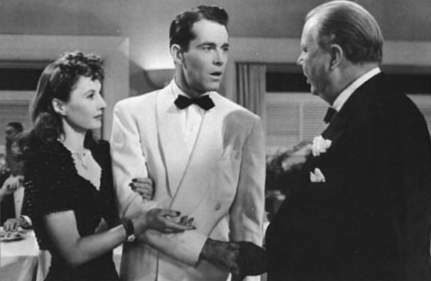 coburn_ladyeve.jpg With Henry Fonda and Charles Coburn in THE LADY EVE. 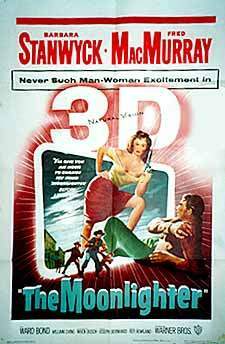 scanned from The Films of Barbara Stanwyck by Homer Dickens (1984). 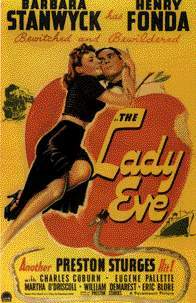 ladyeve_poster.jpg A poster from THE LADY EVE. courtesy Greatest Films. 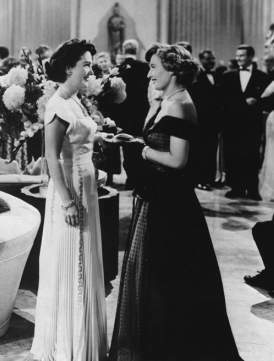 titanic.jpg Stanwyck with Harper Carter in a still from TITANIC. scanned from American Movie Classics Magazine (April 1996) page 20.
goldenboy.jpg With William Holden in GOLDEN BOY. courtesy The Palace. 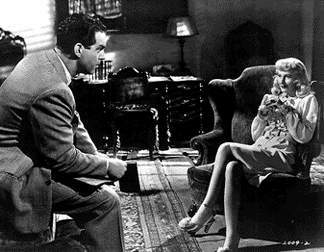 doublei_sitting.jpg With Fred MacMurray in DOUBLE INDEMNITY. courtesy Mitali's Images on Film (no longer online). moonlighter_poster.jpg A poster from THE MOONLIGHTER. eastsidewestside.jpg With Nancy Davis in EAST SIDE WEST SIDE. scanned from The Films of Barbara Stanwyck by Homer Dickens (1984). 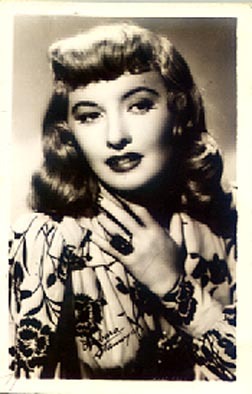 doubleindemnity.jpg A publicity portrait of Stanwyck for DOUBLE INDEMNITY. courtesy Valis. 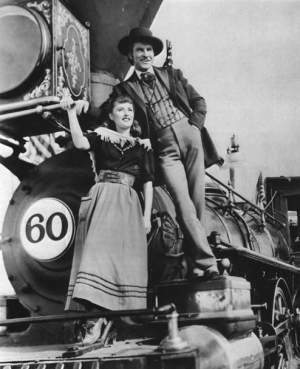 unionpacific.jpg With Robert Preston in UNION PACIFIC. scanned from The Films of Barbara Stanwyck by Homer Dickens (1984). cattlequeenmontana.jpg With Ronald Reagan in THE CATTLE QUEEN OF MONTANA. scanned from The Films of Barbara Stanwyck by Homer Dickens (1984). xmasinct.jpg With S.Z. Sakall in CHRISTMAS IN CONNECTICUT. scanned from The Films of Barbara Stanwyck by Homer Dickens (1984). 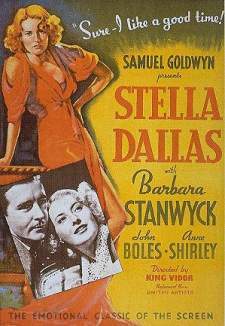 poster.jpg A poster from STELLA DALLAS. courtesy Greatest Films. 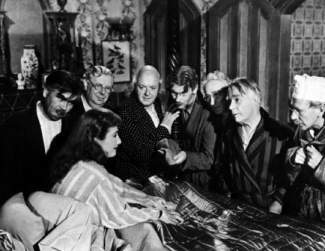 sakall_profs_balloffire.jpg Stanwyck with Haydn, Travers, Marshall, Kinskey, Mather, Sakall, and Homolka in BALL OF FIRE. 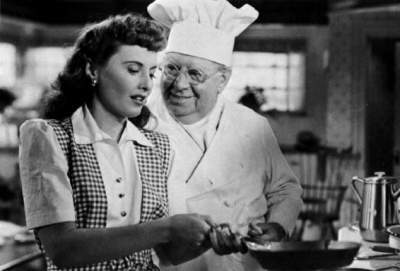 scanned from The Films of Barbara Stanwyck by Homer Dickens (1984). 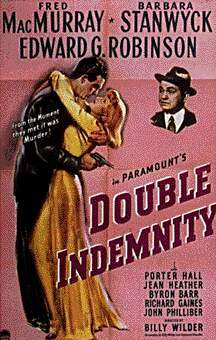 doubleindemnity_poster.jpg A poster from DOUBLE INDEMNITY. courtesy Greatest Films.